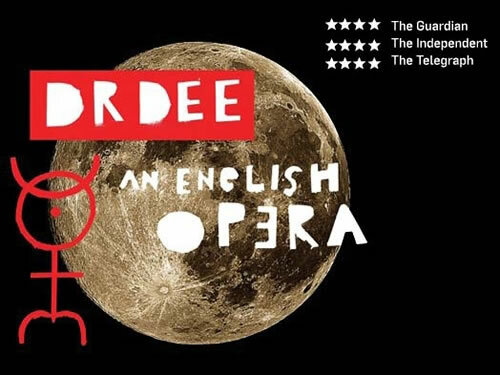 We have just heard that English born singer-song writer and record producer, Damon Albarn, in collaboration with theatre director Rufus Norris, has written and is set to premier his brand new opera â€˜Doctor Deeâ€™, on the 1st of July 2011 at the Manchester International Festival. It is an exciting adaptation of the life of Dr. John Dee, the Elizabethan astrologer, courtier, alchemist and spy. 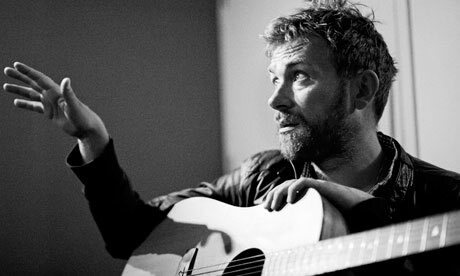 Albarn who is arguably most famous for front lining the world wide renowned bands Blur and Gorillaz, has written about 4 opera’s now, showcasing his incredible, natural talents as a musician, singer, writer and general all round, world class entertainer. Rufus Norris, who Damon is collaborating with on this project, is a theatre and opera director whose portfolio includes many West End and Broadway shows, such as: Cabaret, Don Giovanni, Festen, Les Liaisons Dangereuses and Vernon God Little. This should be an incredible performance, not only with amazing music but a fabulous cast too. Donâ€™t forget to check it out at the Manchester International Festival â€“ on now! !